AFX2DAW connects the best of both worlds by effectively amalgamating the industry acclaimed Antelope Audio FPGA (Field Programmable Gate Array) modeling engine with the advantages of the fast and intuitive DAW workflow. This convenience comes with near-zero latency and without burdening the CPU of the computer. 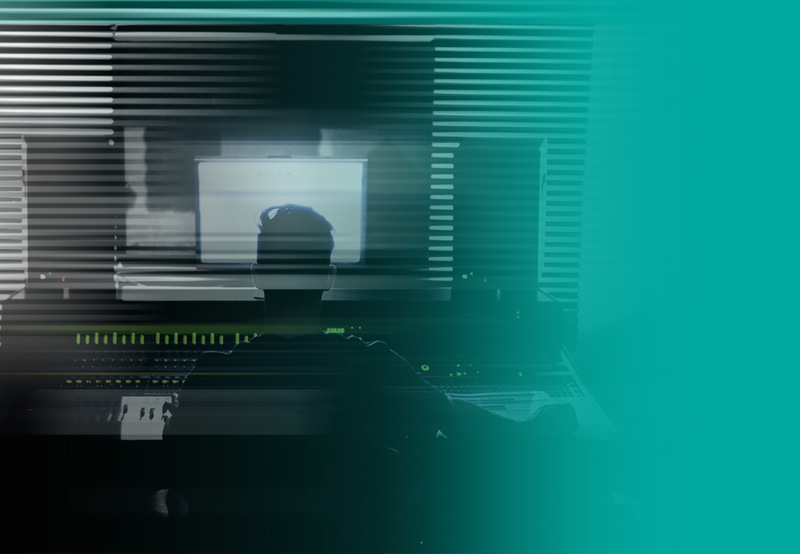 AFX2DAW enables users to employ the real-time FPGA FX power in their preferred DAW environment allowing them to spend their time focusing not on technicalities and routing but on writing and producing music instead. AFX2DAW is another Antelope Audio-curated example the future of audio is where hardware and software meet to create next level recording and post-production solutions. AFX2DAW comes free of charge for all Discrete 4 and Discrete 8 Premium Pack users. 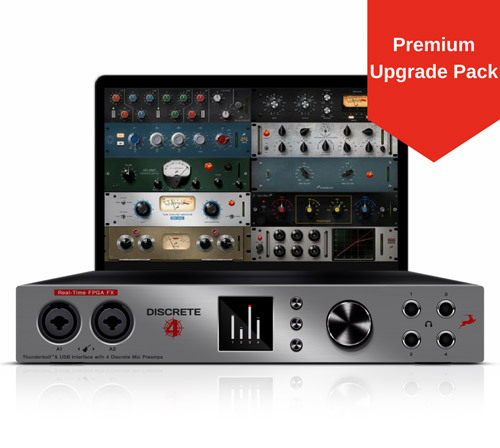 Don't miss out, upgrade now and get up to 16 channels for Discrete 4 or Discrete 8 directly in your DAW. 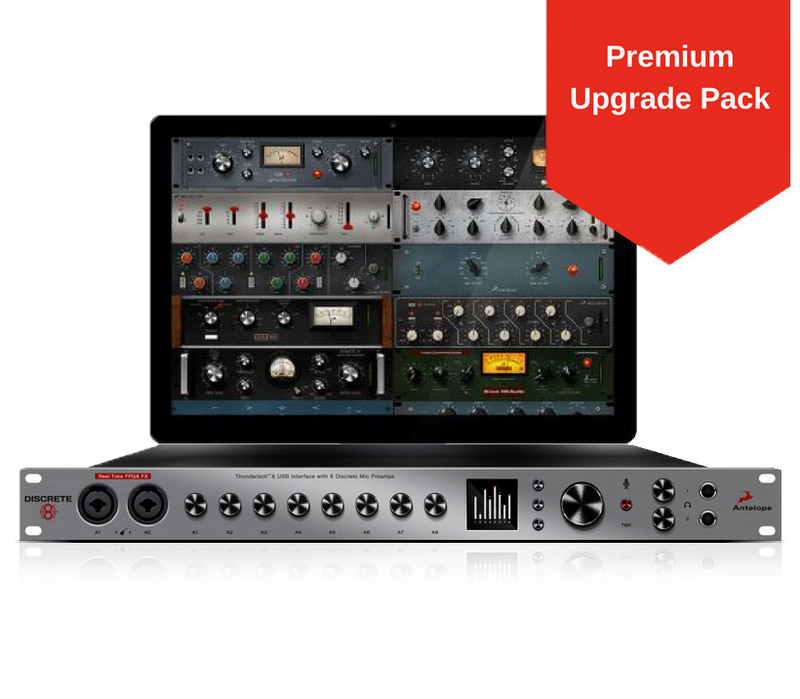 The AFX2DAW is a revolutionary plugin available for all Thunderbolt™-equipped Antelope Audio interfaces. It’s a link between the powerful FPGA FX modeling and the smooth workflow of modern day DAWs. 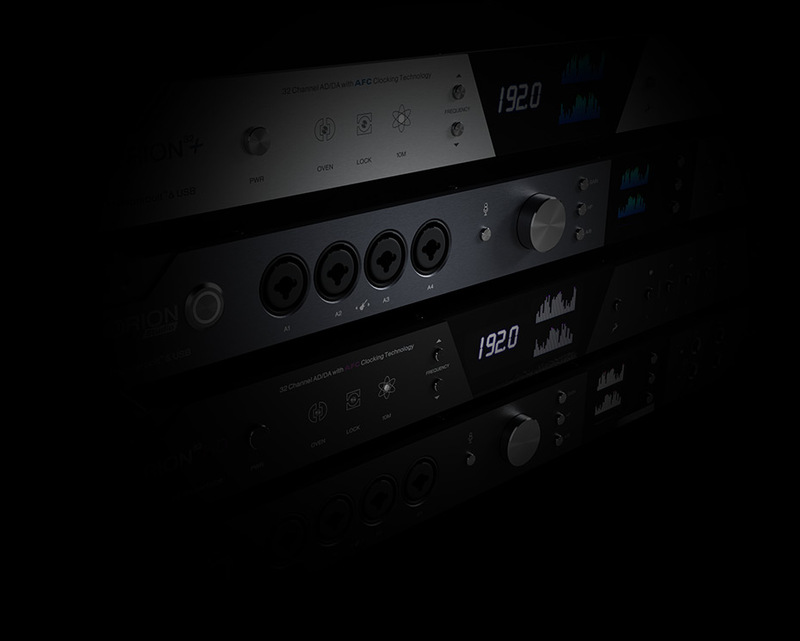 The FPGA modeling platform is one of the signature features of the Antelope Audio interfaces. Hear all about the modeling potential of this engine by Antelope Audio founder Igor Levin himself. AFX2DAW is software FPGA bridge. The sole purpose of this software is to deliver the processing free environment and easy to use workflow to our users. and enable the use of FPGA based effects as plugin inserts in your preferred DAW. How many AFX2DAW plugins can I load in one DAW session? You may load up to 16 AFX2DAW plug in instances per session. How many AFX per instance can I use? The AFX2DAW Plug in, works as mirror to your FPGA Based Effects. It loads up to 4 effects per plug in instance. Is AFX2DAW Mono or Stereo? It can be used on mono or stereo channels. How many effects per model can I load with my AFX2DAW? It can load the same amount of effects as your Discrete FPGA Engine. The amount of processing power left is marked on the side to each effect when the cursor of the mouse is hovered there. Can I use the AFX2DAW Plug in when my control panel is closed? The plugin does not work when the Antelope Control panel is closed. It should be open in order to use the AFX2DAW. Does my CPU processing gets affected when I use AFX2DAW? AFX2DAW software does not use your computer CPU to process the plugins or any I/O audio stream. We do use our internal audio interface engine. You still get CPU free processing. Your CPU will be only taxed with the visual processing on the AFX2DAW. Even this can be avoided when AFX2DAW view is closed after settings configuration or automation is done. Can I use the AFX2DAW software under USB? AFX2DAW is currently available only through Thunderbolt for Apple OS X. Can I use the AFX2DAW software without Premium Pack Code? AFX2DAW is currently available for Discrete 8/4 Premium AFX Pack Users Only. For which devices is the AFX2DAW available?